Vulture, Electro and Doc Ock have taken over a rooftop! Only one man can help, Spider-Man! 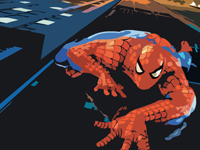 However, he is out of webbing and must crawl his way to the top avoiding dangerous attacks from above! Help him climb to the top, take down his enemies and save the day! 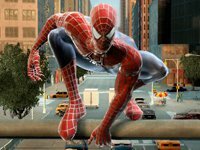 Share your Spider Man Games : Spiderman Wall Crawler Game tips and tricks!